The social network’s active users continue to drop on its latest performance report. So, it has decided to stop reporting this metric to avoid unfavorable critiques. 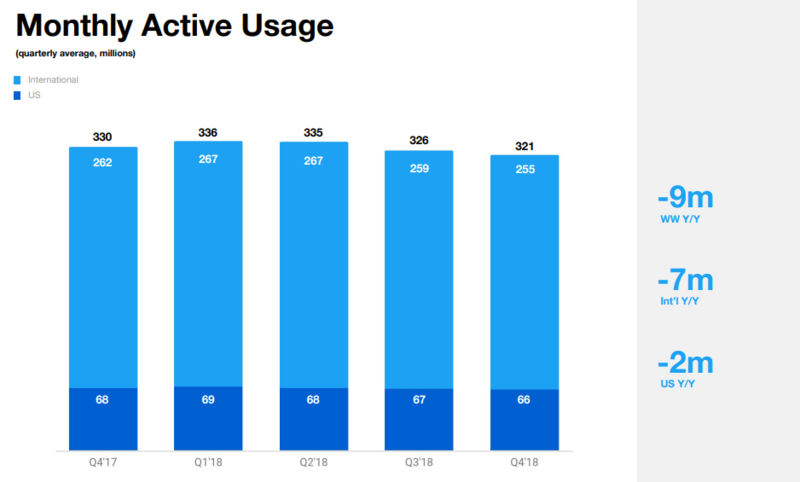 Twitter’s monthly active users declined further, as it ramped up efforts to remove bots and spammers and from its platform. The explanation is moot. The company still answers to its shareholders. And it wants to assure them the boat is not sinking by dropping the performance metric altogether. 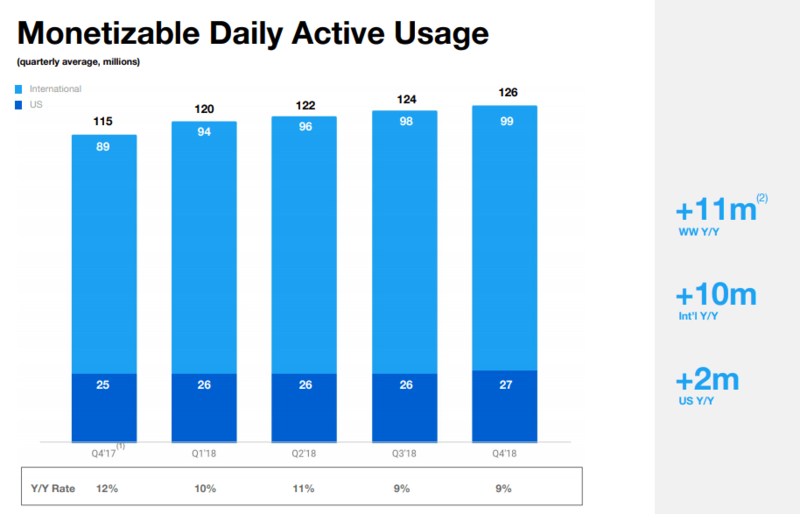 To ease the situation, Twitter now uses a new metric based on ads: monetizable Daily Active Users (mDAU). Monetizable DAU are Twitter users who log in and access Twitter on any given day through twitter.com or our Twitter applications that are able to show ads. Our mDAU are not comparable to current disclosures from other companies, many of whom share a more expansive metric that includes people who are not seeing ads. We considered changing our disclosure to be comparable to other companies, but our goal was not to disclose the largest daily active user number we could. We want to align our external stakeholders around one metric that reflects our goal of delivering value to people on Twitter every day and monetizing that usage. The mDAU focuses on active Twitter users who are eligible to see ads on the platform. And you are right. The company is benefitting on this metric. It has decided to only report this user metric moving forward. Twitter is showing that its user engagement is rising amid the drop in total active users. While it means serving fewer users, the resulting monetization opportunities are improving. The market was not fascinated with Twitter’s metric shift. Shares dropped 6 percent after its disappointing revenue forecast. 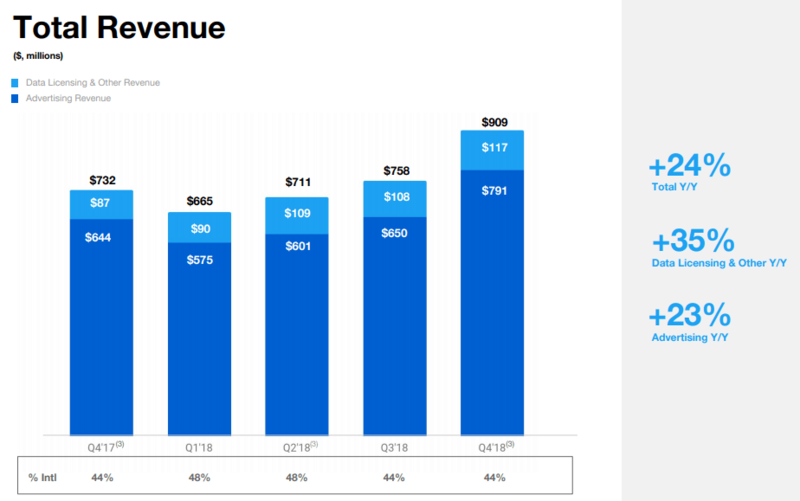 Twitter’s forecasts for Q1 2019 revenue was below Wall Street estimates. Expenses were higher due to its cleanup of spam and bots. Despite posting a 24 percent rise in Q4 revenue year-on-year, market interest was flat, growth will take a significant hit. Twitter is looking for a silver lining. The explanation on actual user engagement makes sense, but the market needs hard facts beyond making Twitter a better place to interact. Twitter’s 126 million daily active users is declining. Facebook has 1.52 billion DAUs, Instagram has 500 million DAUs for Stories alone, and Snapchat has 186 million DAUs. And Twitter potentially has fewer reach than Reddit, LinkedIn, Pinterest and Quora. These four platforms only provide MAU counts. If Twitter can show its cleanup drive is resulting in more active users coming back, and producing better ad results, it may be a suitable switch. Selling Twitter to big-spend advertisers with a low audience count will be a big challenge for its marketing team.